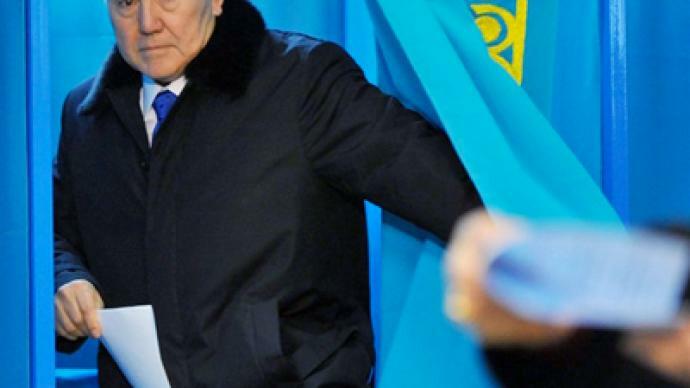 Preliminary results say Kazakhstan's incumbent leader Nursultan Nazarbayev has overwhelmingly won the country's presidential election with 95.5 per cent of the vote. 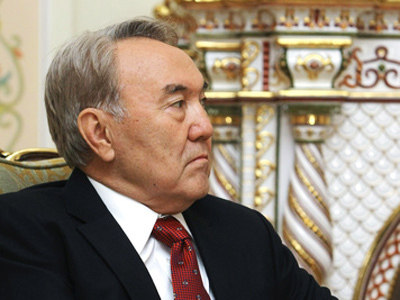 ­Nazarbayev was up against three other candidates. However, none of them have publicly opposed his policies. 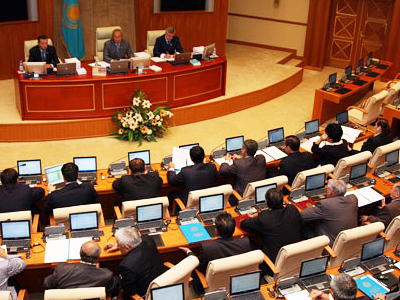 Meanwhile, an OSCE representative said the presidential election in Kazakhstan cannot be considered truly democratic, as it did not correspond with some standards of the organization. 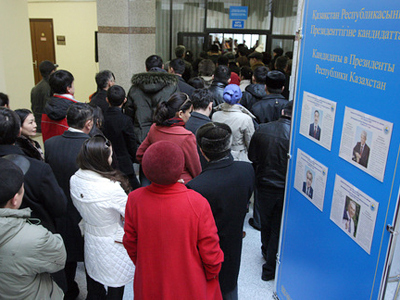 More than a thousand international observers were following the ballot. 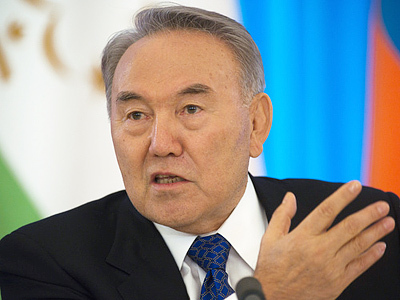 Seventy-year-old Nazarbayev has been in power for two decades and enjoys the exclusive constitutional right to be elected for a limitless number of times. 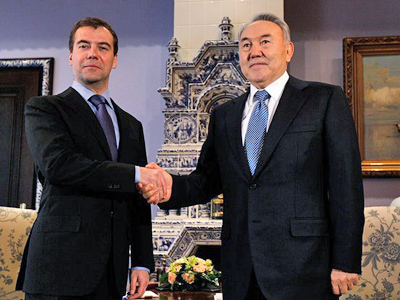 The snap vote was called after the authorities cancelled a referendum on prolonging Nazarbayev's term in office. ­Political analyst Dmitry Babich from Russia's RIA Novosti news agency says that in Asia, one can never be sure that a person who gets even 99 percent of the vote is really very popular. “I am not sure that it means that Kazakhstan has a stable and determined future, but obviously it shows that people opted for stability,” Babich added.